I came from a family of butchers and farmers so a career in food was a natural choice for me. 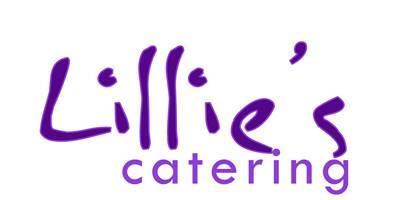 I completed classical training at Scarborough and worked in hotel management before taking the plunge and setting up Lillie’s in borrowed space within the family shop, ‘Peter Lillie’, in Guisborough. Ben joined the business in 2000 and we married in 2003. 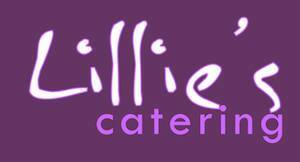 2004 saw us move to larger premises in Middlesbrough and we ran Lillie’s at Kirkleatham, our café within the grounds of Kirkleatham Museum between 2005 and 2013. Our specialised kitchen and office headquarters are now in sunny Redcar! Our food is all prepared in our kitchens from scratch using fresh, quality ingredients. We don’t ‘do’ over-processed foods. We have built up strong relationships with our producers and suppliers. Our meat and poultry is locally sourced and we can always provide complete traceability. We rely on the quality of our ingredients.